Update: Tickets won its first Michelin star in 2014. 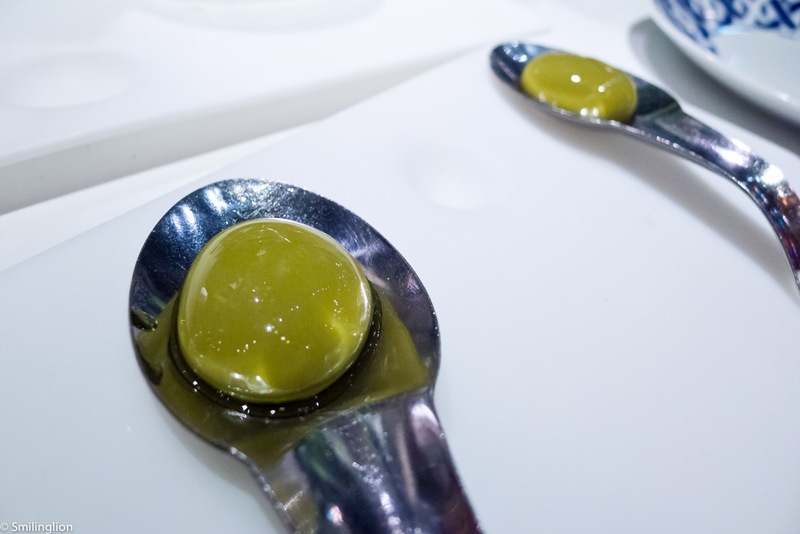 When El Bulli closed its doors in 2011, there was a collective sense of loss and disappointment within the fine dining community, as it had lost one of the bastions of culinary excellence and one of the leading proponents of molecular gastronomy in the past few decades. The world wondered what the Adria brothers (Ferran and Albert) would do next. 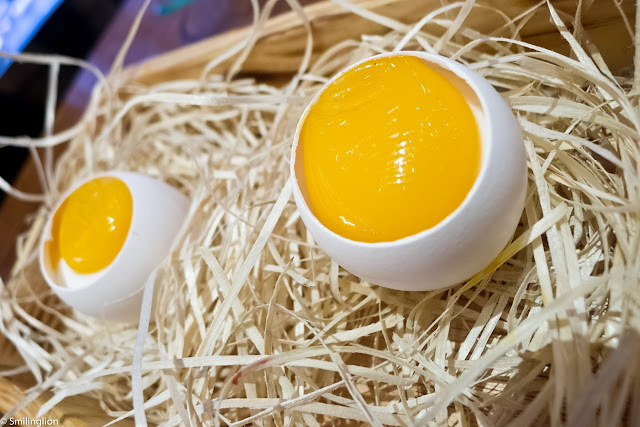 Surely after almost 30 years at the forefront of gastronomic innovation, they wouldn't simply ride off into the sunset? 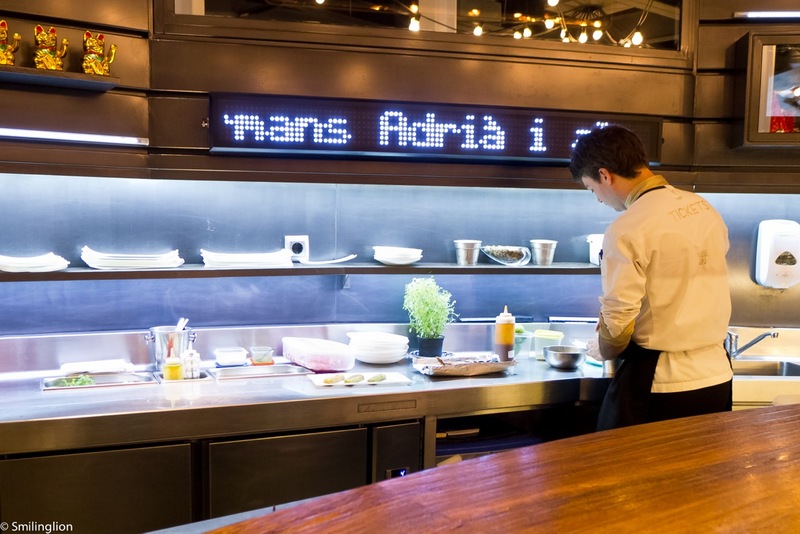 Despite the foodies having found their new favourite, Noma, and the other El Bulli alumni setting up their own restaurants throughout Spain and the rest of the World, there was keen interest to see if the Adria brothers would resurface. 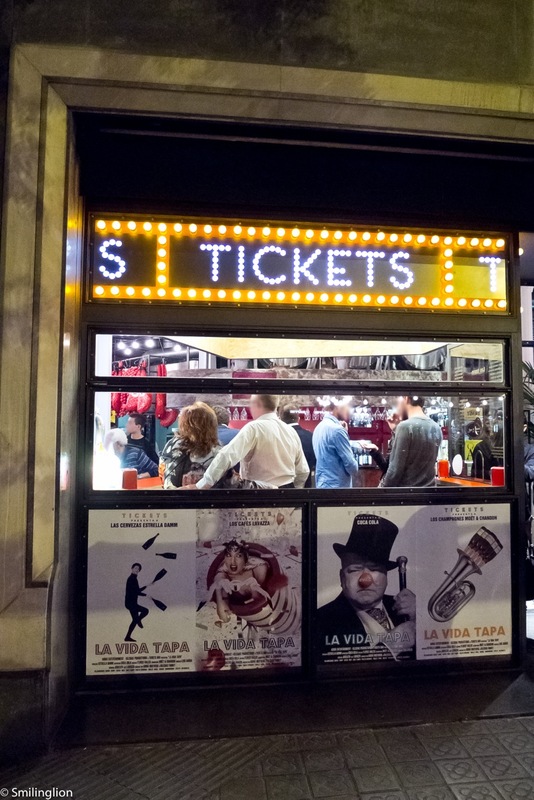 And they did, with the opening of Tickets in Barcelona almost simultaneously with the closure of El Bulli. 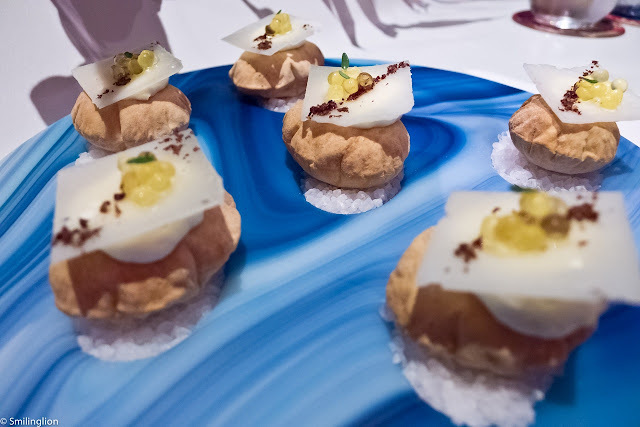 We never had the opportunity to visit El Bulli, despite trying for the last 2 years to make reservations (and even writing a short essay to try to convince them to give us a table), so Tickets was something which we weren't going to miss. Conceptually, Tickets is very different from El Bulli. It is a tapas bar, and is unlikely to qualify for a Michelin star in its current restaurant format. 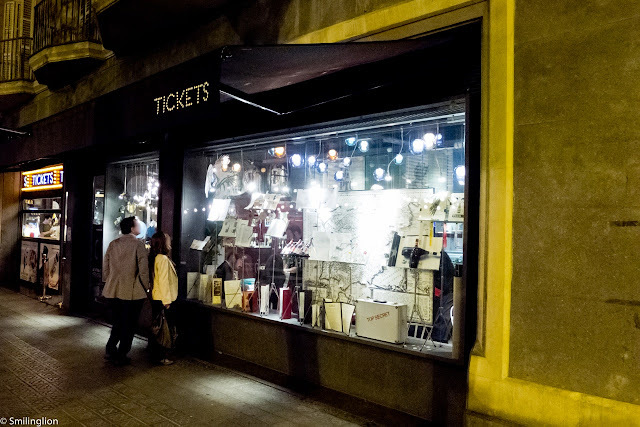 Located a short distance away from the main touristy areas in Barcelona, along the Avinguda del Paral-lel, it is now probably the main attraction in an area known historically as a red-light district, remnants of which can still be seen. Given the huge following which the Adria brothers have internationally, it is expected that seats at Tickets will be hard to come by. And they were. They only take reservations by way of their website (phone/email reservations are not accepted) and reservations start exactly 60 days prior, at midnight. We had to stalk out their website months in advance at 6am in the morning our time in order to ensure that we got our seats. For weekend seatings, they disappear 15 minutes after they are available and for weekdays, especially Tuesday and Wednesday, it may still be possible to get a table 59 days beforehand. We woke up early for a few days 2 months before our Spain trip and managed to secure reservations for 2 seatings, a Tuesday early dinner and a Saturday late dinner 2 weeks later. It didn't surprise us that both times we were there, there was a large percentage of tourists dining there (many Americans and Asians). At times there was a queue outside when walk-in guests were trying their luck in case some reservations are cancelled at the last minute. 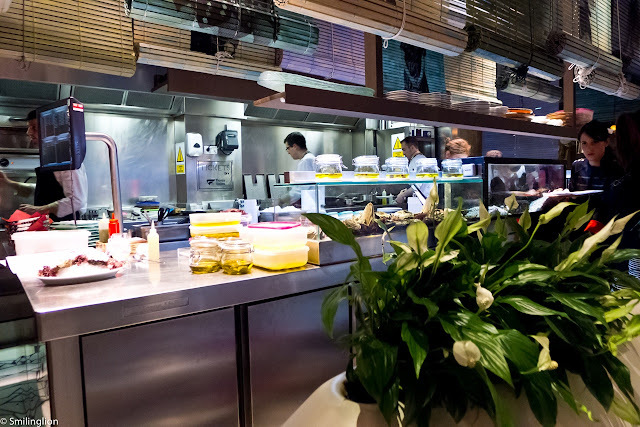 Inside, there were various different seating areas and themes: the first time, we were seated at a low counter facing the main kitchen, and we could watch most of our food being prepared (Albert Adria was literally right in front of us preparing our tomato tartare dish). 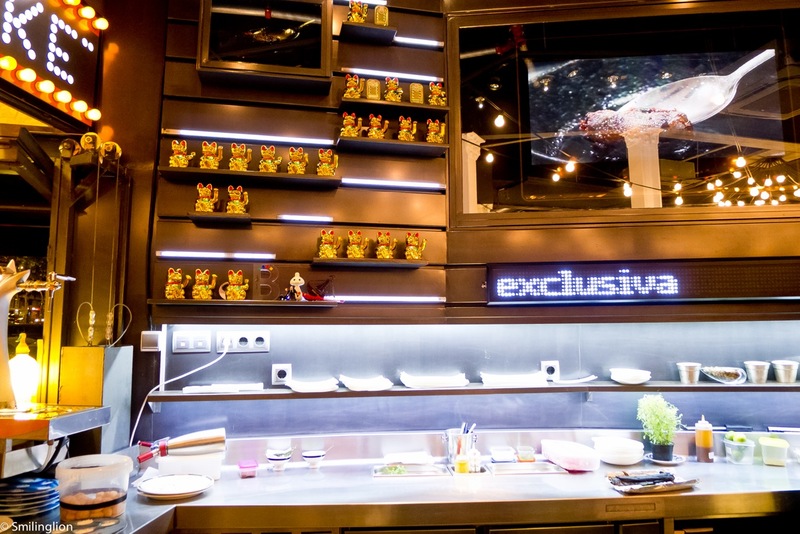 On the other side of the restaurant, where we were the second time, we were seated at a high counter which resembled a Japanese sushi bar counter (the money-come cats they had on the shelves were very reminiscent of a Japanese restaurant). In addition, there was a large TV screen in front of us which was showing all night, a video of El Bulli and the preparation for various of the El Bulli dishes, just in case guests didn't know the relationship between this tapas bar and the famous restaurant which once was voted for many years the best restaurant in the World. Next door, the Adria brothers opened 41 degrees, a very cool cocktail bar (which we didn't get to visit), but it was still possible for us to get very good cocktails at Tickets. Most of the guests at Tickets were having beers and wines in any case. 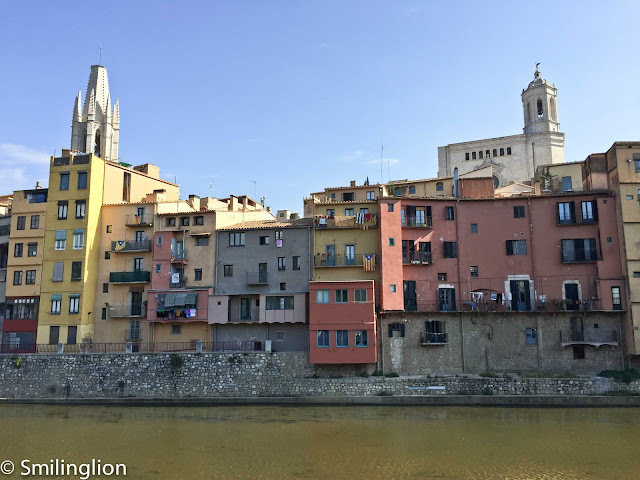 Over the course of the two dinners we had there, we must have tried most of their food (we repeated courses which we liked), and the pictures below capture the bulk of all we ate there during our recent Spain trip. Despite its reputation for 'molecular' cuisine (due to its association with El Bulli), many of the tapas at Tickets were quite classical Spanish tapas, which were well executed. 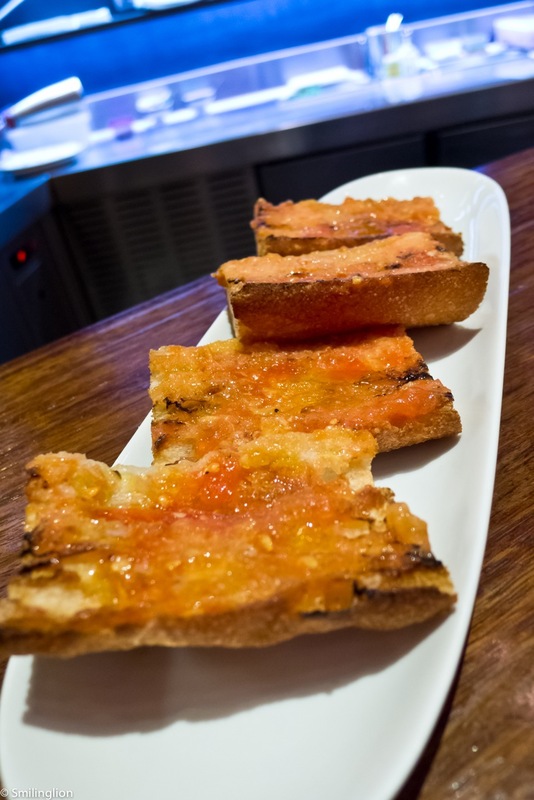 We started with the usual Spanish bread with tomato and olive oil. 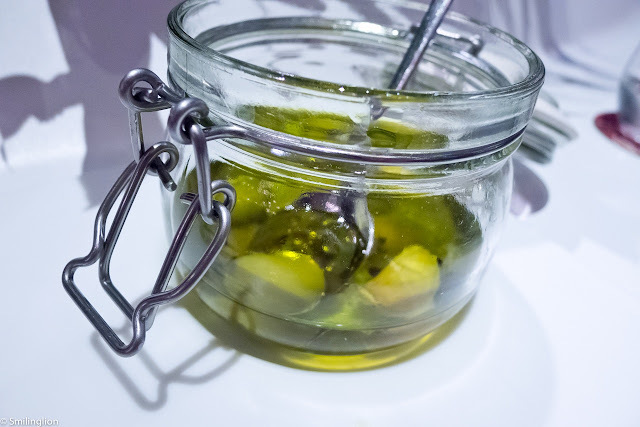 One which the waiters were very proud of was the 'Olive-S', which looked exactly like olives in olive oil in a jar, but was actually olive spheres which burst when eaten, releasing the flavours of olives (without the seed obviously). This was fun and (for those who love olives) very addictive. We tried this on our two dinners here. 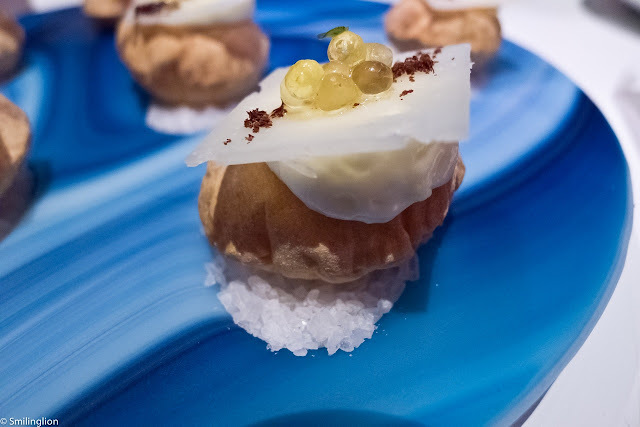 The 'Miniairbags stuffed with manchego cheese' were very crispy hollow pastries filled with liquid cheese. They were quite tasty if not particularly special. 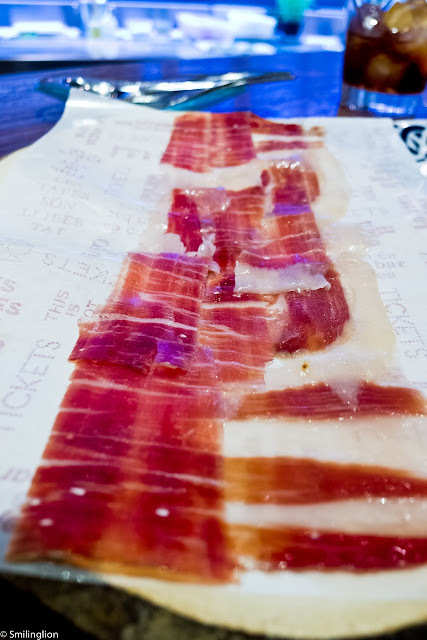 The 'Joselito's Gran Reserva iberian ham' was as good as we'd ever tasted (even during our trip in Spain). 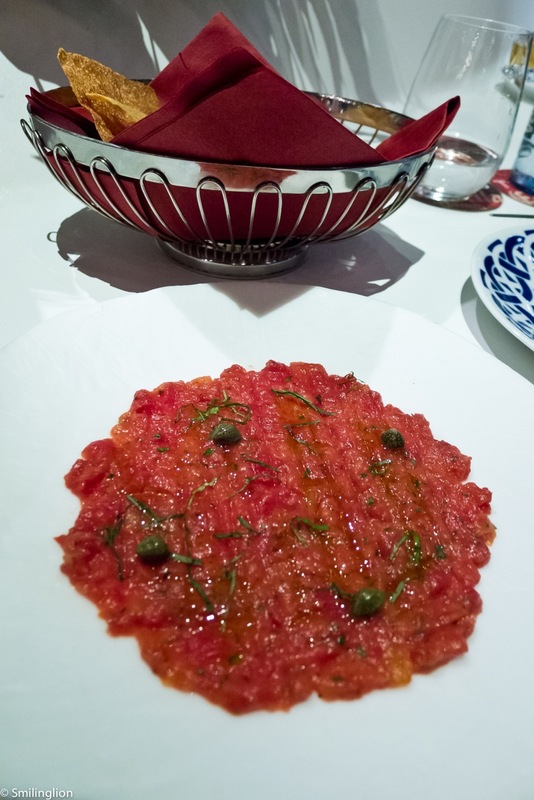 The tomato tartare was ok but this was no different from what we had eaten earlier (i.e. the bread with tomato and olive oil) but in another form. 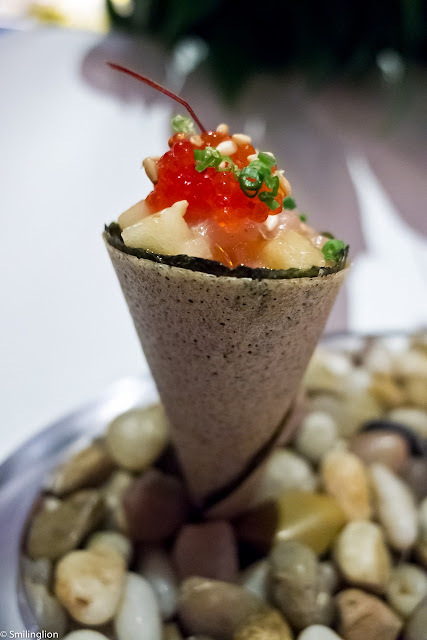 We loved the tuna belly tartare with fish roe in a cone, which was their take on the Japanese temaki. We ordered this both times we were here. 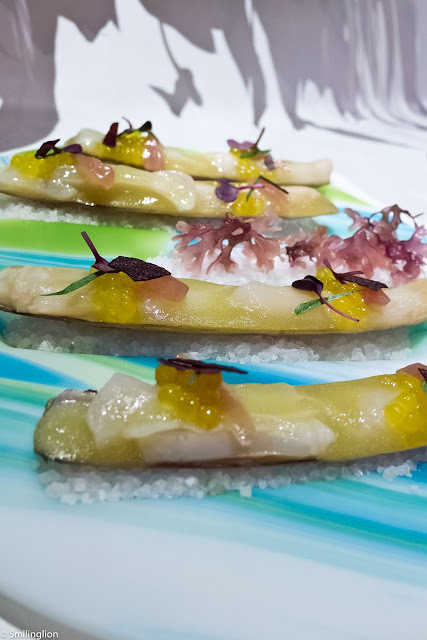 The 'razor clams in escabeche sauce, saffron pearls and soy sauce shards' was disappointing. It was too acidic and could not compare with our favourite razor clams preparation (frying with garlic). The 'confit potatoes with pork rib jus and boiled iberican ham' was fantastic. The potatoes were cooked to the right texture (not too firm but not mushy either). We ordered this on both nights. 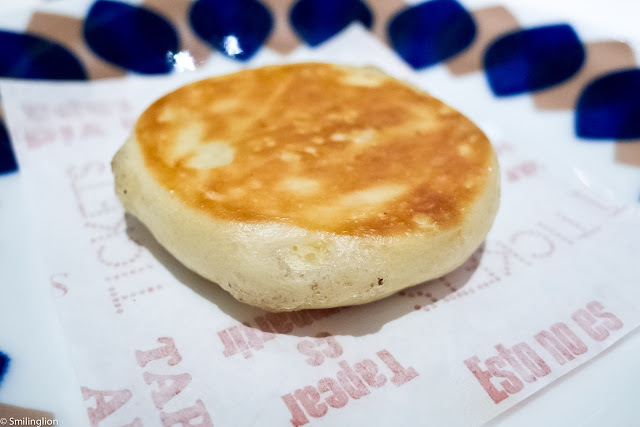 The brioche which looked like pancakes had a variety of fillings. One was just cheese and ham and another, which wasn't in the menu but was recommended by the waiter, had truffled duck fat in it. They were delicious. 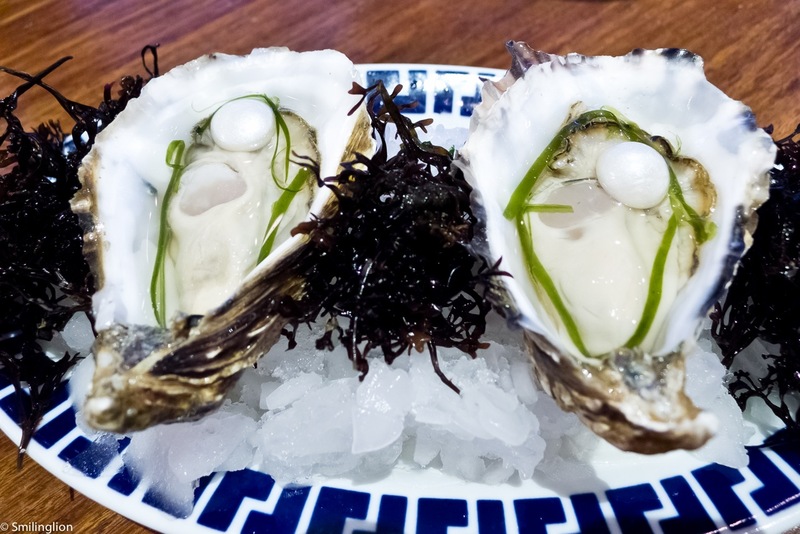 The fresh oysters blew us away. 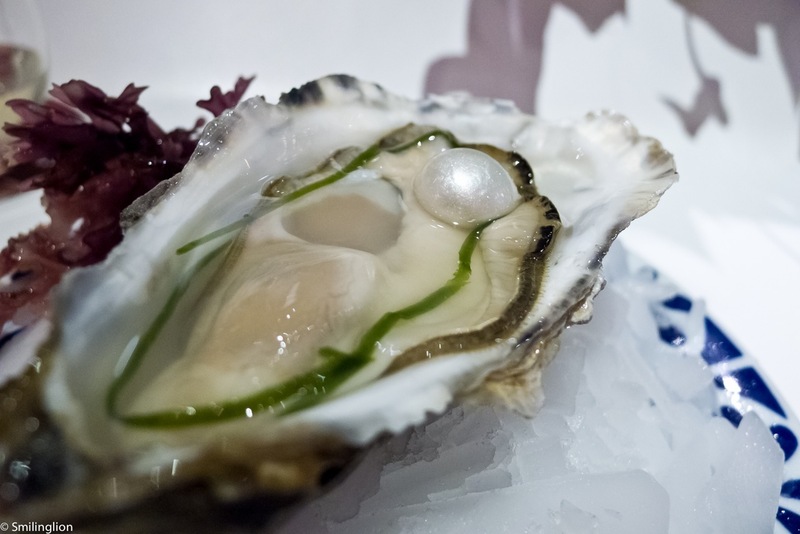 We couldn't stop ordering their massive oysters, especially the one with the 'pearl' (which was a sphere of 'sea water' to give it the taste of the ocean). 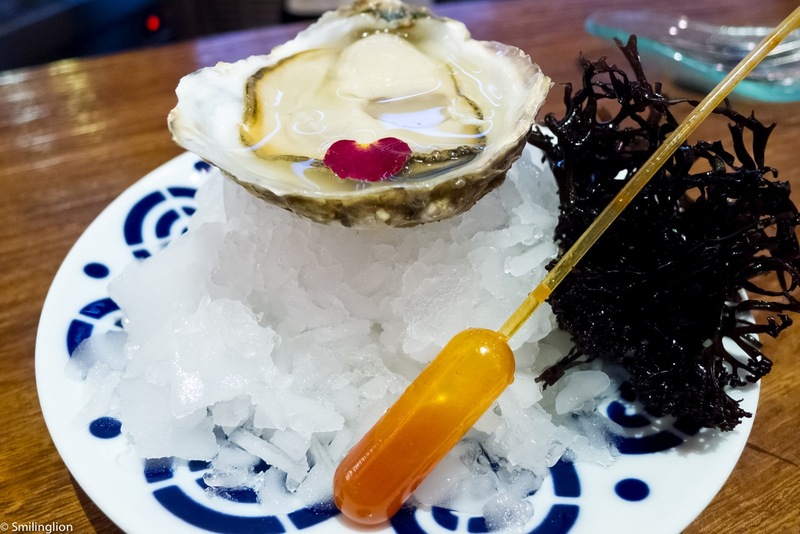 We also order a daily special oyster which came with a really spicy tabasco sauce (in the tube which had to be squeezed over the oyster). 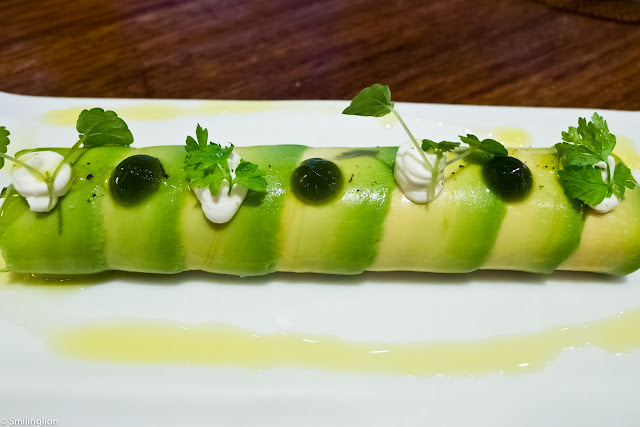 The 'avocado cannelloni with crab and romesco sauce' was also one of our favourites. The crab and avocado made a very good combination of flavours and textures. 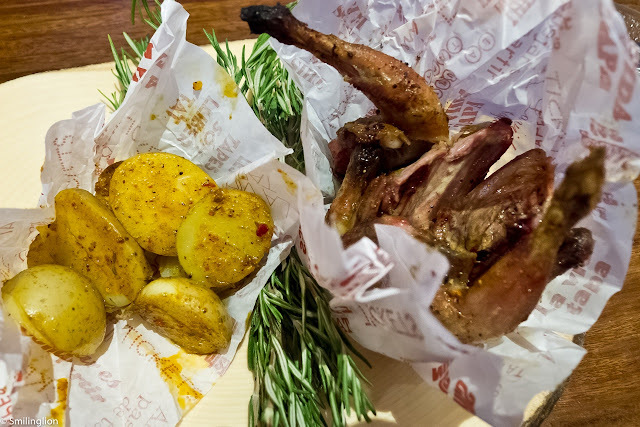 The roast quail was amazing. It was roasted with tamarind and had a very tandoori-like flavour yet remained very tender and juicy. Tickets had a very impressive dessert selection. The 'Tickets Egg' was mango cut in the shape of an egg yolk sitting in a milk and coconut mixture in an empty eggshell. 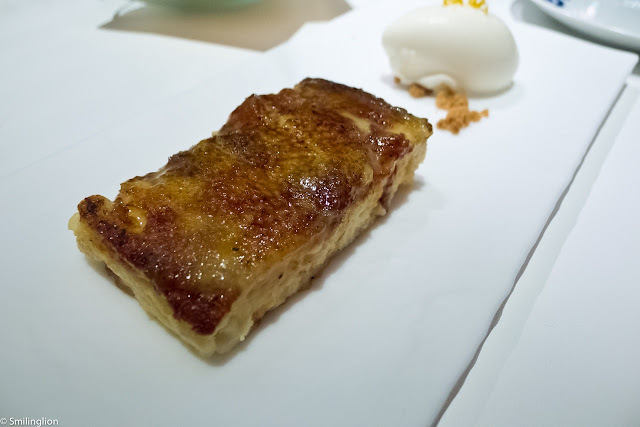 The torrija was vey good as well, although we thought the surface was too sweet (was caramalised) and preferred the one at Paco Meralgo (which looked more humble but tasted better to us). 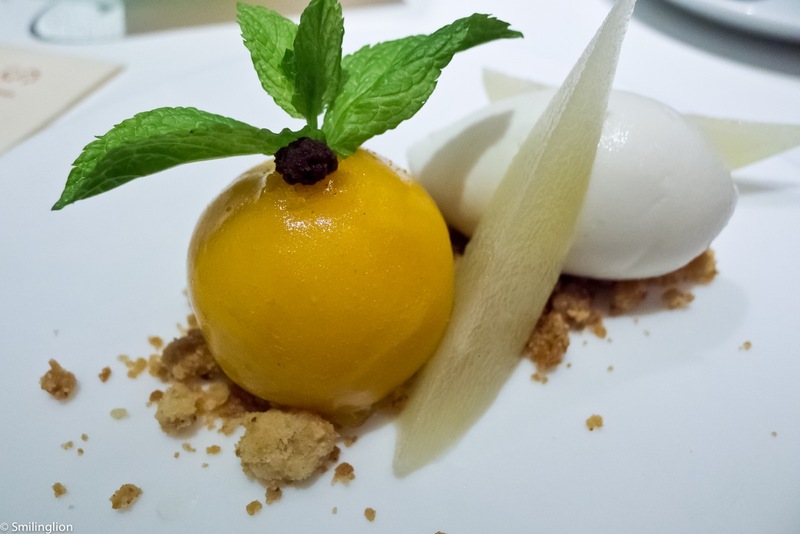 The lemon cheesecake, presented as a layer of lemon gel enclosing the cheese, sitting on a bed of crumble, was fantastic. 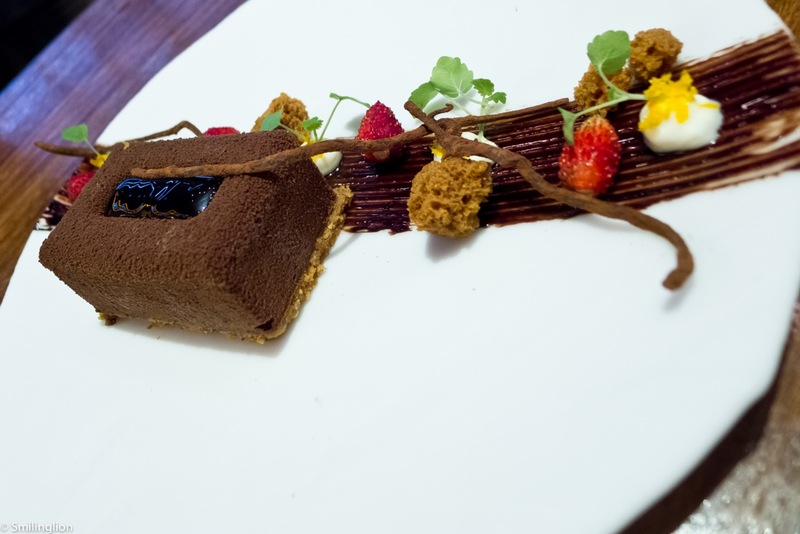 The customary chocolate dessert, the 'tribute to Antoni Escriba' was also very good. Final Thoughts: We enjoyed both of our visits to Tickets. No doubt this was not El Bulli, although some of its influences could be seen in a few of its dishes. 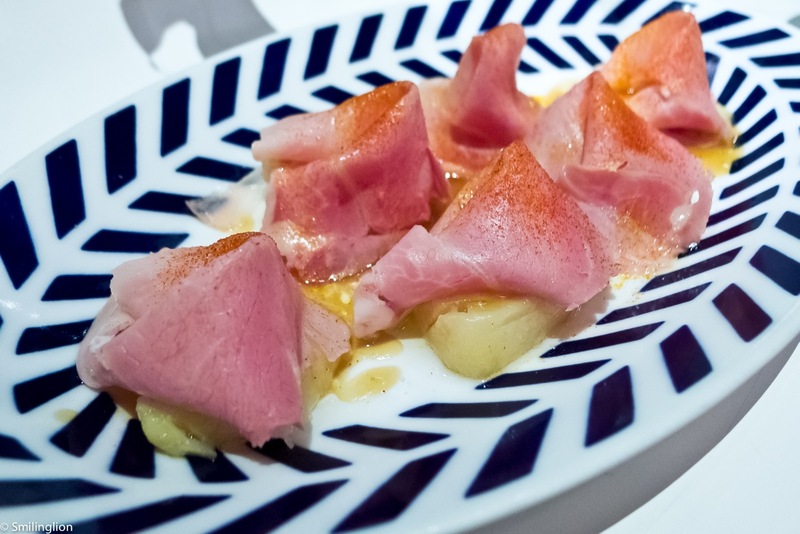 Despite that, we liked the mix between innovative dishes and the more traditional food found at tapas bars. It was a highly entertaining bar with an energetic vibe. It probably cost more to eat here than at the other tapas bars in Spain, but it wasn't unreasonably expensive given its hype and reputation. 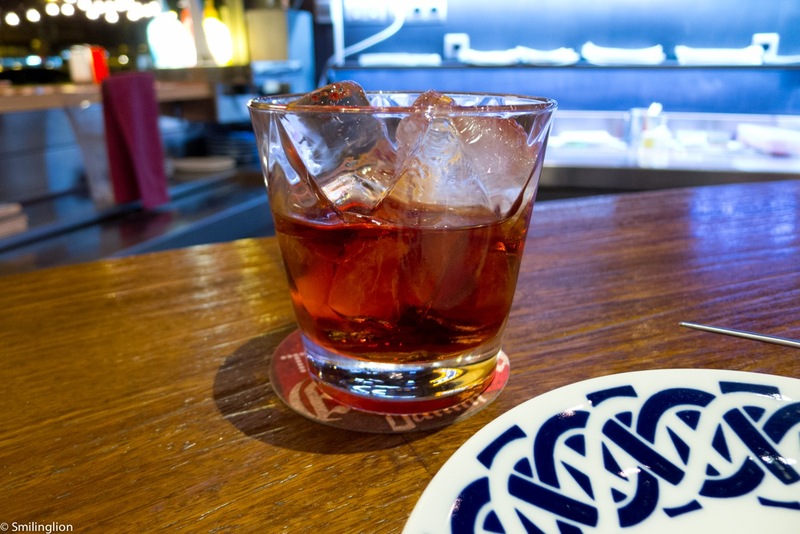 Service was a bit patchy and some waiters were more friendly than others, but put in the context of it being a bustling tapas bar, this was not entirely unexpected. 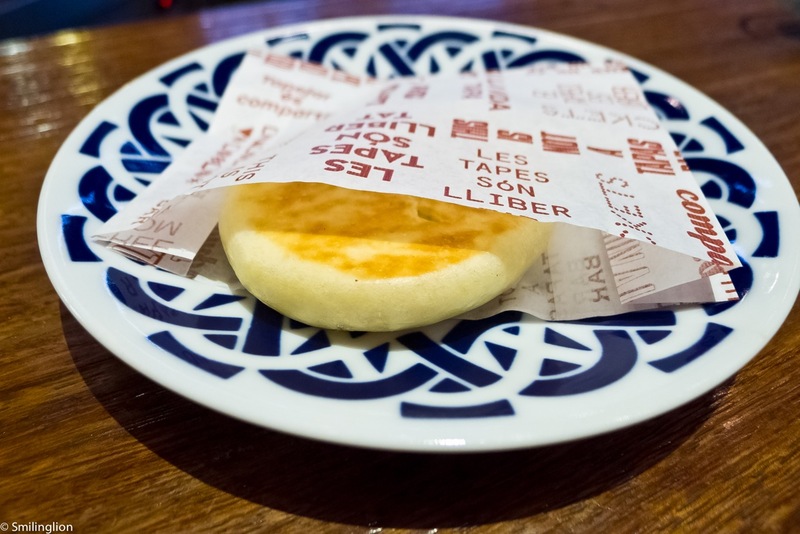 This wasn't the definitive tapas experience for us in Spain (far from it, we enjoyed the food at some of the other tapas bars more), but it was an interesting and memorable experience dining here nonetheless.